Introducing our newest intensely earthy floral. Night Garden captures of the essence of a moonlit walk through intensely sensual florals of neroli blossoms and lily of the valley. Notes of dewy, fresh-cut grass and vetiver add earthiness, creating an aura of magic that happens at a night at the garden. NO.20 / LA VIE EN ROSE is the essence of love, strength & grace. Base notes of rose and geranium with top notes of citrus yuzu and middle notes of rooibos tea harmoniously balances herbal, floral & refreshing fruit. 20% of proceeds are donated to Breast Cancer research and supportive charities. Not quite sure which scent are your favorites? 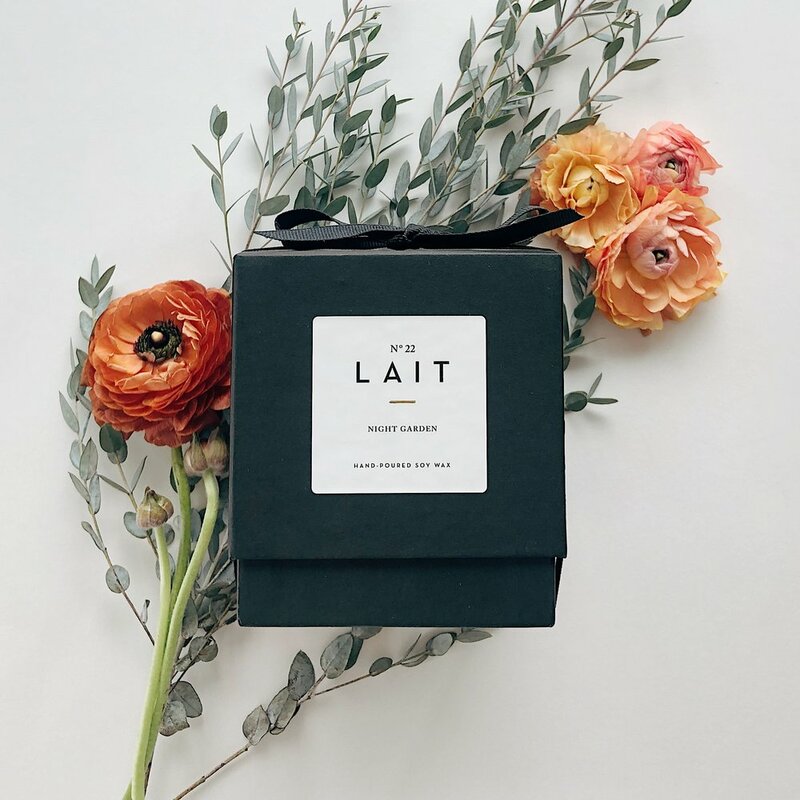 Choose any 6 scents from our scent library to sample. 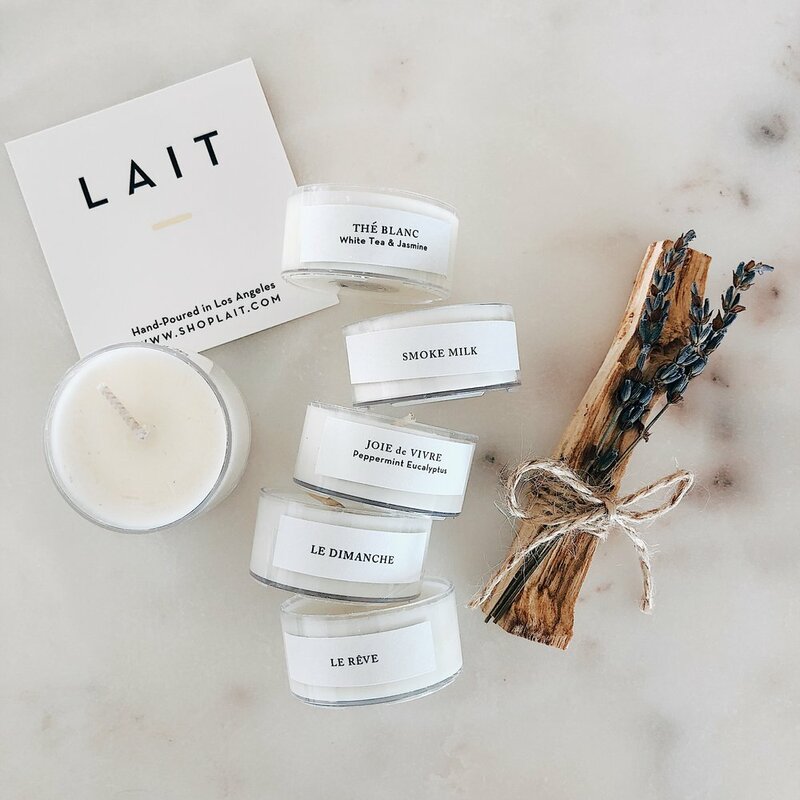 Each tealight scent sampler set will come with a complementary Palo Santo smudge stick and exclusive discount offer when you’re ready to purchase your full sized candle on your next order.